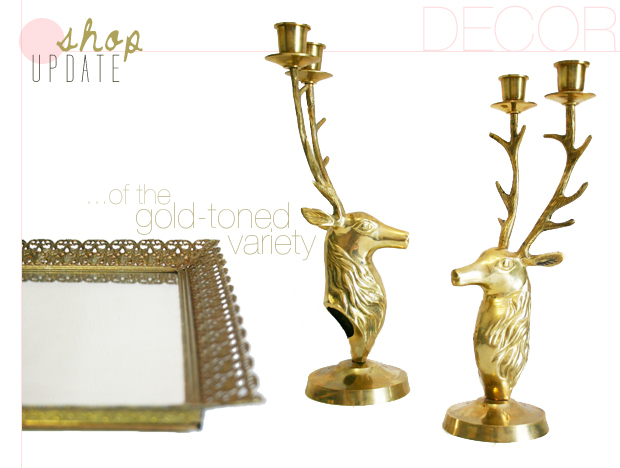 I'm kind of in love with the deer candelabras. In a big way!! Hey re: the swedish hasbeens--they are worth every penny. i always use the rationale of will I wear it one time for every dollar they cost and can easily tell you I've doubled that. I wear them with shorts, jeans, dresses, leggings--you name it. And they're really comfy. I think the wood sole might be orthopedic (grandma moses over here). Hahaha!! Hope that helps. So excited that you like them--they are very Parisian. Those candelabras are so cool!